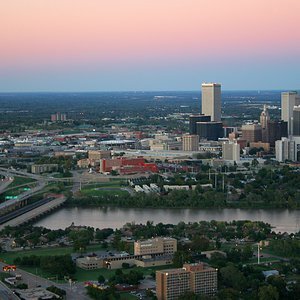 The Philbrook Museum of Art is the premier cultural institution in the city of Tulsa and a statewide leader in the cultural life of Oklahoma. It is distinguished by nationally recognized facilities, gardens, exhibitions and quality collections. Set within a twenty-three acre site three miles from downtown Tulsa, Philbrook is a unique combination of historic house, major gardens and permanent collections, serving an average of 123,000 visitors annually. 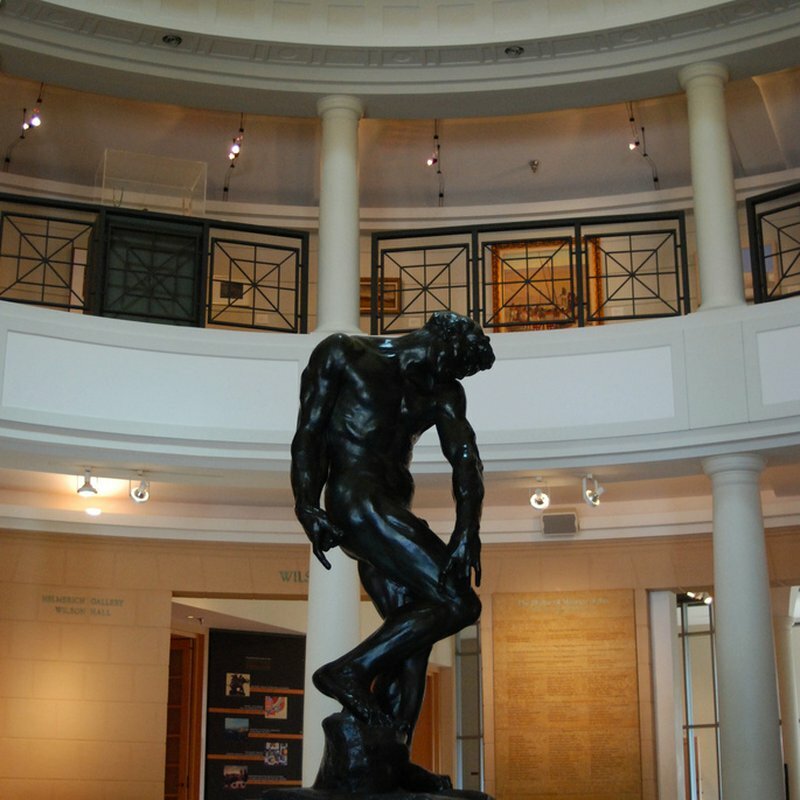 The Philbrook Museum of Art boasts nine collections of rare and interesting art from all over the world and spanning various artistic media and styles. The collection of American Art is mainly from the 18th to the 21st century. Looking through the American collection is almost like looking through the history of American art and its evolution through different styles including American Impressionism, works from the Taos Society of Artists and Regionalism. Frederick Carl, Asher Brown Durand and Robert Henri are just a few of the artists displayed in the American Art collection. The Philbrook Museum also features an Asian art collection with most of its pieces from the Japanese Edo Period. See paintings, Southeast Asian ceramics, carvings and a porcelain docai vase all at the Philbrook. The Antiquities collection is a few, precious pieces from ancient civilizations including the Egyptians, Etruscans, Greeks and Romans that are not to be missed. Comprised of works by at least 120 groups in central and western Africa, wood sculptures including masks, statues and ritual objects donated from Lawrence Gussman make up the African Art collection. 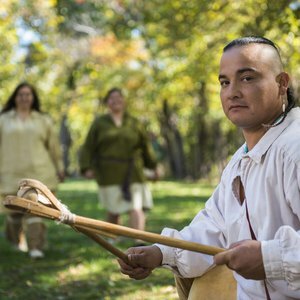 The Native American art collection is a cornerstone of the museum and features iconic pieces by American Indians including basketry, pottery, paintings, jewelry and pieces from the Eugene B. Adkins Collection. The museum has also placed an emphasis on modern and contemporary art with realist paintings from the 20th and 21st century, as well as a unique collection of decorative art like tapestries and stained glass. The Philbrook’s collection of “Works on Paper” spans a wide number of eras in art history and displays artistic movements through drawings, photos, books and even an Albrecht Durer print. 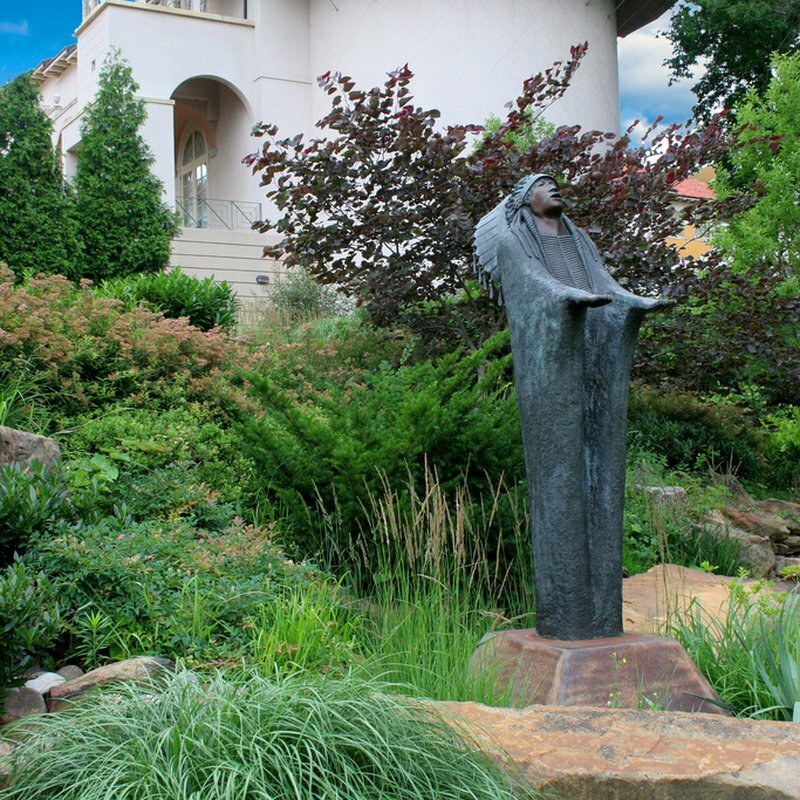 The Philbrook Museum not only houses extensive collections of fine art, but is surrounded by many landscaped acres of land designed to combine Italian, English and French garden iconography. Inspired by the gardens at Villa Lante in Northern Italy, which were designed by Giacomo Barozzi da Vignola in the mid-1500s, the gardens to the east of the museum were part of the house’s original construction with additional property and gardens added in 2004. 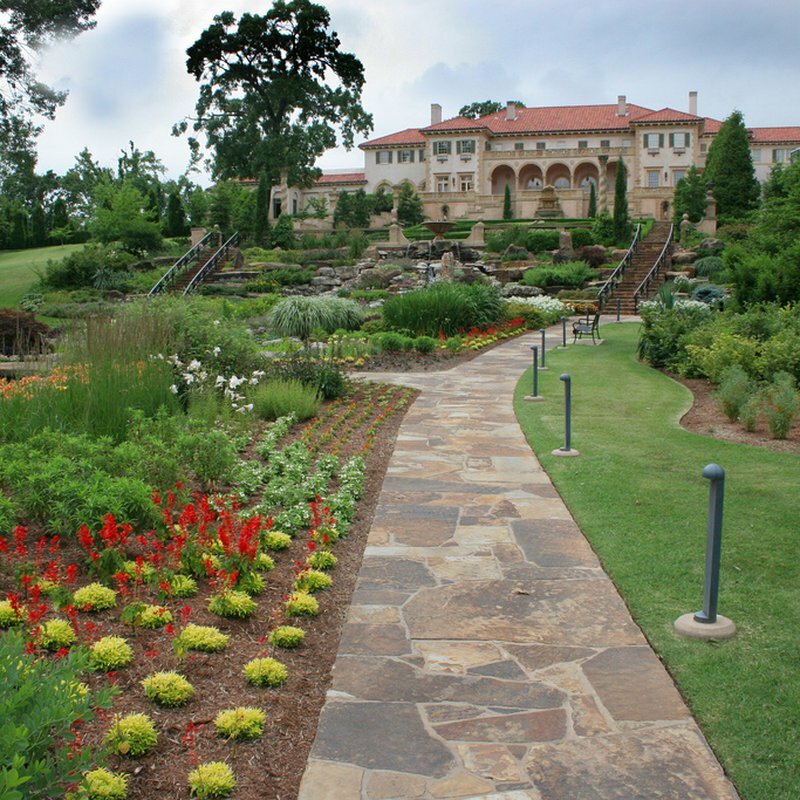 The Philbrook offers guided tours and audio tours of the gardens. Museum-goers have also reported some otherworldly occurrences, including reports of the eyes of some of the statues will follow you, and some of their heads will turn and watch guests. 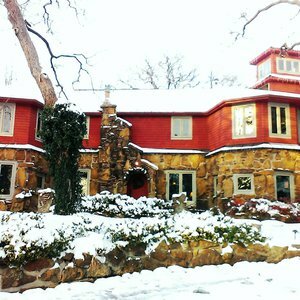 Take a tour of the grounds, and see for yourself. Located one block E of Peoria between 21st & 31st St. 2 1/2 miles N of Hwy 44, exit Peoria. 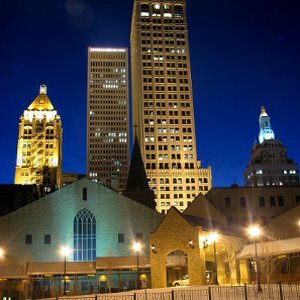 Follow in the footsteps of House of Night’s Zoey Redbird with this tour of Tulsa.